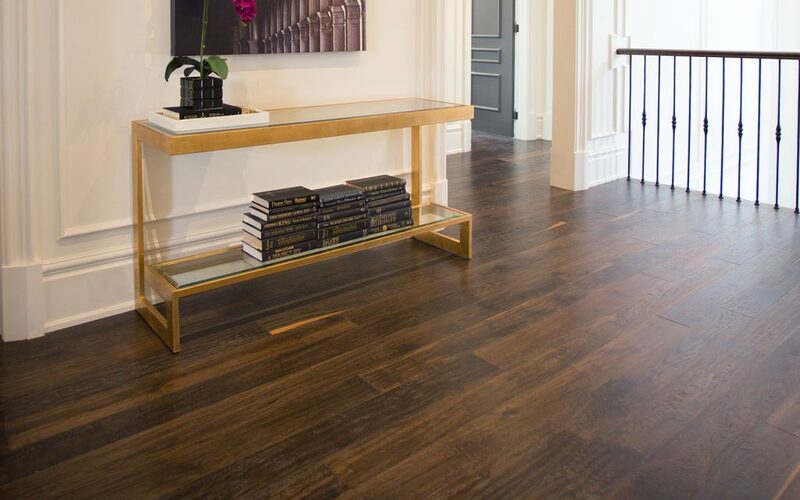 It’s still a timeless, elegant and high-end material choice which adds to the value of any space, but the alternatives such as laminate and engineered flooring have gotten fairly advanced. They offer multiple benefits related to maintenance and price, but they’re easier to install also. So, if you consider yourself a DIY person, should that go for hardwood floors too? Here are your options for getting a real hardwood floor put in correctly. We’re going to have to recommend this option first and foremost because it remains the best way to ensure an expensive product goes in correctly, looks flawless and is guaranteed. There is an art form and plenty of skill required to do this well. You may have done minimal if any wood floor installation in your lifetime. However, the professional installers will have done this daily, for years, so their ‘knack’ for doing it right, efficiently, beautifully, will outmatch yours. Keep in mind that renting equipment you’ll need to go it alone is relatively costly, including a mitre saw, air compressor, floor nailer, and more. When you need pieces cut and troubleshooting for edges and angles, the pros will have the eye and experience to make the precise adjustments. Mistakes can be costly and the entire process far slower for a novice floor installation. They will also be faster than you, most likely. The rising popularity of click-together laminate and vinyl planks make renovations fun and easy for the DIY crowd. The materials and equipment needed are far more straightforward. It is possible to rent the three key elements – floor nailer, compressor, and mitre saw, to install your Toronto hardwood flooring. Cutting hardwood is tough on a mitre saw, so even if you own one, we recommend you rent one from a large supplier instead. Once you factor in the cost of equipment rentals, don’t forget to consider the cost of waste materials. Expensive wood species like exotics will increase wastage fees when you cut edges. A hardwood floor installation typically requires extra wood to be purchased which covers end runs, and any inferior boards you come across. Mistakes will be pricey, but they do happen with DIY so the extra boards will be essential. You can estimate the installation labour costs by adding 50% to the price of your materials. The overall bills will fluctuate depending on the type of wood you choose and the size of the space to cover. In some cases, the professional install will positively affect your warranty. Be sure to speak with the dealer and ask plenty of questions before you dive into laying your own hardwood floors. 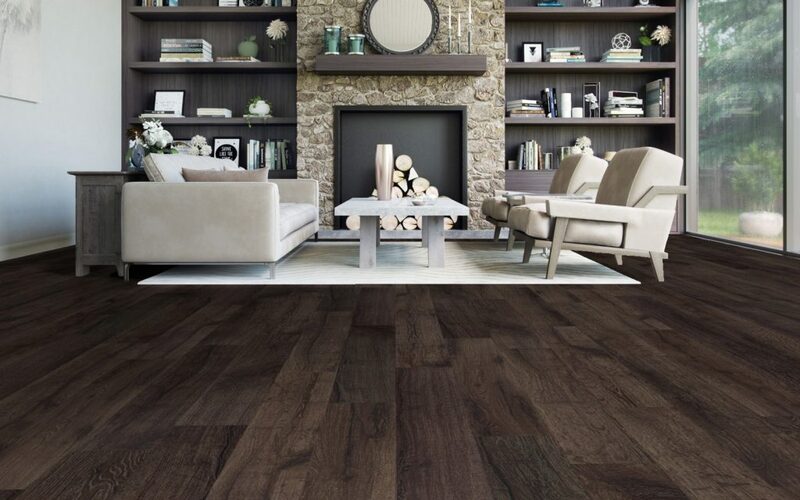 We welcome you to contact Chestnut flooring and talk with our knowledgeable staff about your next project.